The Tarentaise Valley runs for dozens of kilometres along the Italian border. 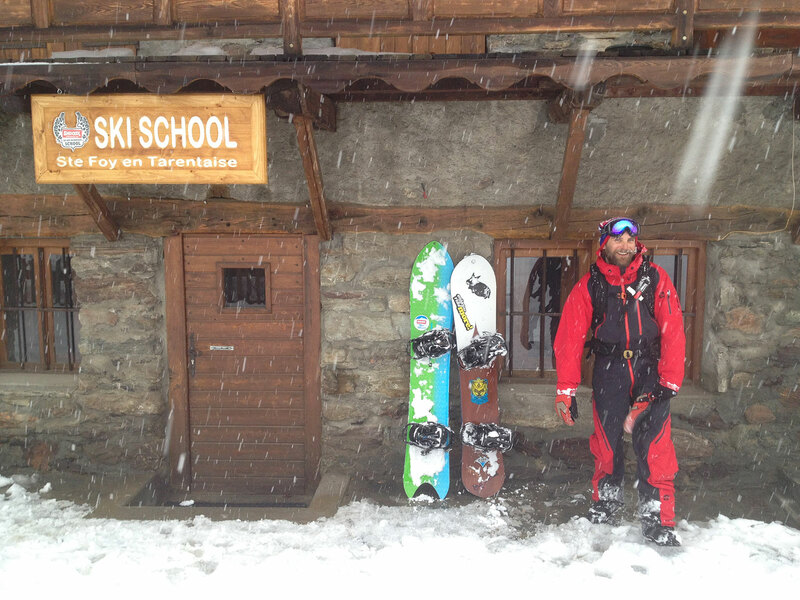 In a few minutes, it is possible to access the biggest heli-ski area in Europe. From Tignes, Val d’Isère and Sainte Foy Tarentaise our mountain guides will take you heli-skiing with a capital H.
Our guides are all fully qualified, highly experienced professionals; they intimately know every descent itineraries. We provide every person in our group with the latest model of avalanche transceivers, airbag rucksacks, shovels and probes. At the start of every day the guide will brief the group on the use of the safety equipment. In which resort would you like to join our heliski program? 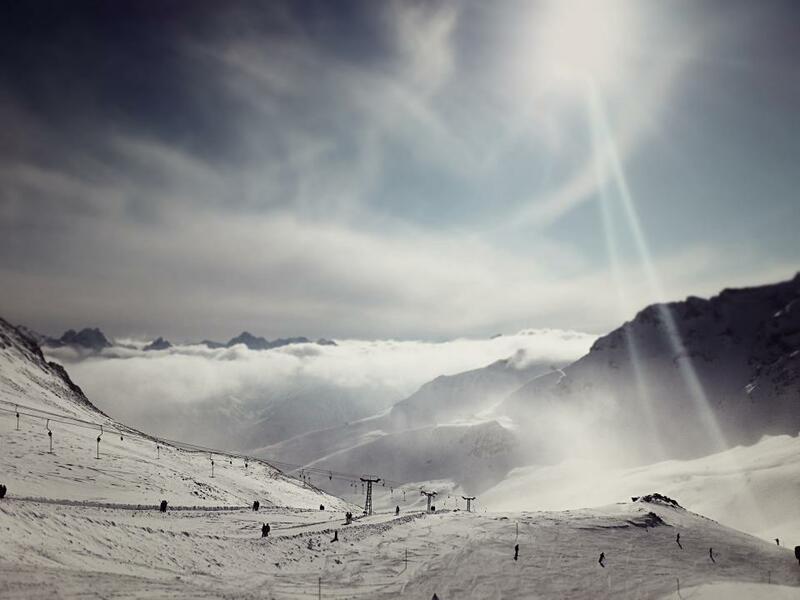 Snocool offers heliski drop off and recovery sessions from the resorts of Sainte-Foy Tarentaise, Tignes and Val d’Isère. 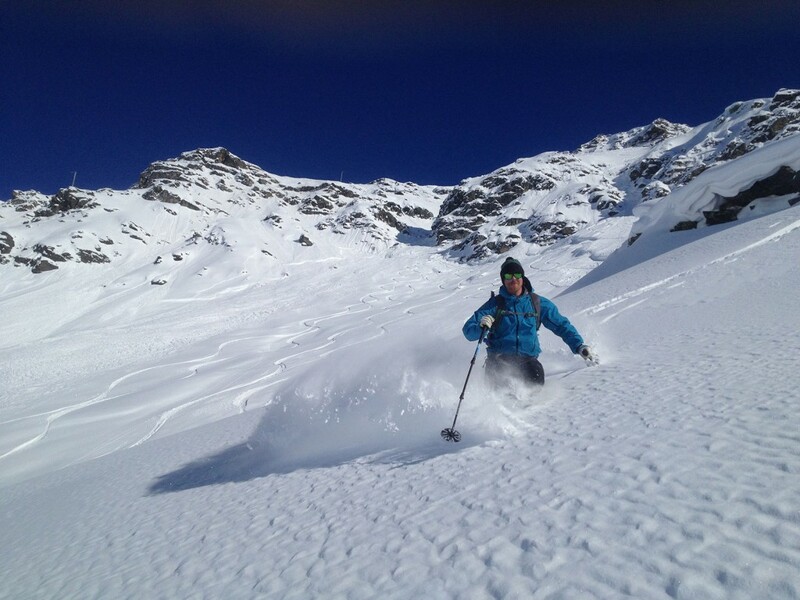 Click on the resort name to find out more about our heliski sessions: times, prices, meeting points etc.